If you thought that it was only Hennessy that had the monopoly on funky artist collaborations, then think again. 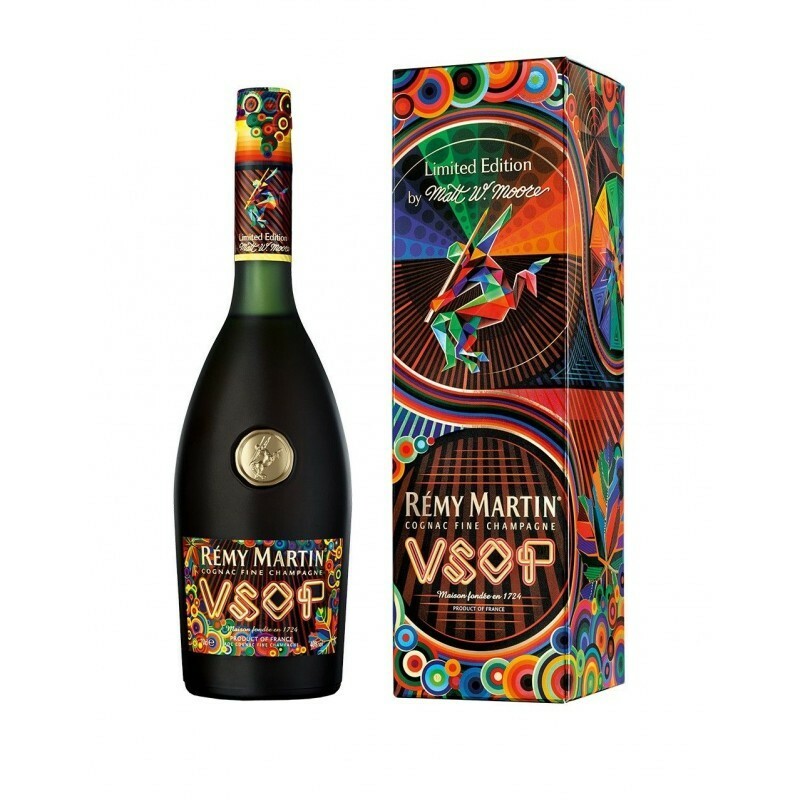 Introducing the futuristic VSOP Remy Martin Limited Edition Cognac with Matt W. Moore. This almost psychedelic offering draws on a modern day take on very old, traditional Remy icons. The world-famous graphic designer/artist has re-imagined vines, leaves, grapes, and even the iconic Centaur logo that stands at unmistakable symbol of this famous house. As Remy Martin say, this US artist who’s unique style is known as ‘Vectorfunk’, has created a ‘new graphical language for their VSOP universe. If you like color, then you’re going to love this bottle. The design covers the label, the neck and cork, and it all comes beautifully packaged with a matching carton. Of course, it’s a limited edition–although we don’t know quite how limited–meaning that this will be a must-have for those who collect such Cognacs or pieces of art. Matt W. Moore, or simple MWM to his friends and fans, travelled to Cognac to absorb the Remy Martin vibe to create his design. The video on Remy Martin’s website shows him wandering through the cellars, gently caressing bunches of grapes, and all the while scribbling his thoughts and ideas of just how he’d represent all these features of Cognac in his own style. Discover more about the Remy Martin VSOP Limited Edition with Matt W. Moore. Buy it now and have it shipped directly to your home, wherever you live. Or why not find out more about all the delights that the house of Remy has on offer. 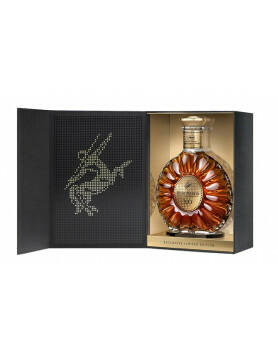 There are also plenty of other Limited Edition Cognacs to choose from. 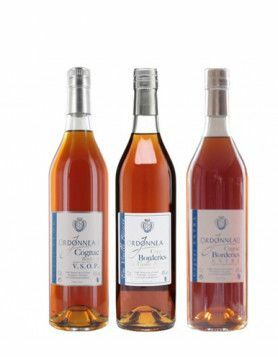 Such offerings are the perfect way to begin or grow a Cognac collection. And don’t worry, it’s not necessary to spend a fortune to feed such a habit; you’ll be surprised at how affordable some of them really are. But one thing’s for sure. And that’s that having a very real limited edition Cognac collection will make you the envy of your friends. If you enjoy Cognac, and you enjoy works of art, then combining the two together really is a match made in heaven. 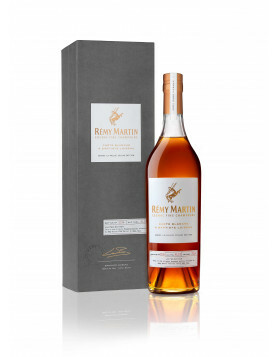 Be sure to check out Remy Martin’s other recent limited edition Cognac: The Cannes Film Festival 2018 offering.